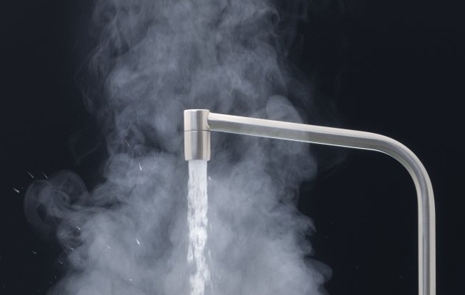 Don’t go another day without hot water in your home or place of business! Our technicians specialize in the inspection, repair, and replacement of water heaters. With years of experience, we can handle any and all of your water heater needs including electric, tank-less, and gas models. Our experts always start with a through inspection of your water heater unit and asses the best solution to meet your specific needs. We work with most major HVAC brands to find the best model and equipment for your home or place of business.